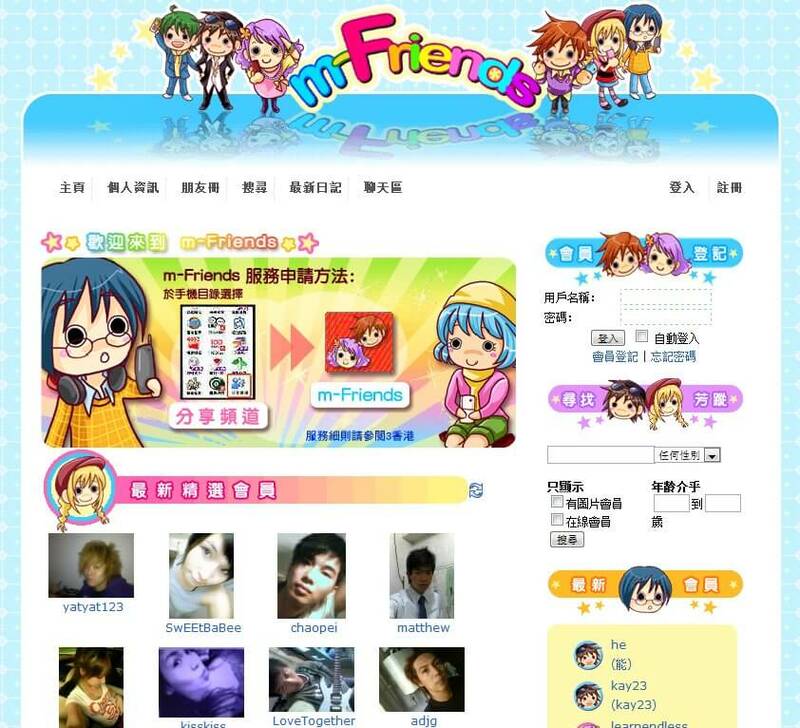 “The concept behind “m-Friends”, is a mobile online user community. It is not an ordinary “Java Game”. An ordinary “Java Game” has the same game play, same content, and its features cannot be extended, thus having a shorter product life-cycle. Even for an outstanding network Java Game that can be charged by subscription, the fact is that the product will have a limited life-cycle because of the limitation of handsets capabilities and ever-the-same game play.